Sushi empire Kyubey is one of Tokyo’s most famous high-end sushi restaurants. At the Ginza branch, you’ll get quality sushi without the rigid atmosphere of tiny counter seaters. High-end sushi is usually associated with tiny spaces, a hushed, reverent atmosphere, and very high prices. Kyubey in Ginza isn’t cheap by any means, but it’s a livelier and more spacious restaurant that’s great for meals with friends. Conveyor belt sushi this is not. Crowd favorites like soy-marinated lean tuna, prawns, squid, and yellowtail appear, as well as more esoteric fish like grunt and gizzard shad. All are impeccably fresh (or aged as appropriate), served on top of beautifully balanced shari (sushi rice). Reservations are recommended, but the restaurant is large enough - 17 seats - that it’s also possible to walk in during lunch hours and snag a seat. Lunch sets can be surprisingly good value for money - around JPY5000-6000 per person - though the full omakase lunches start at around JPY15,000. 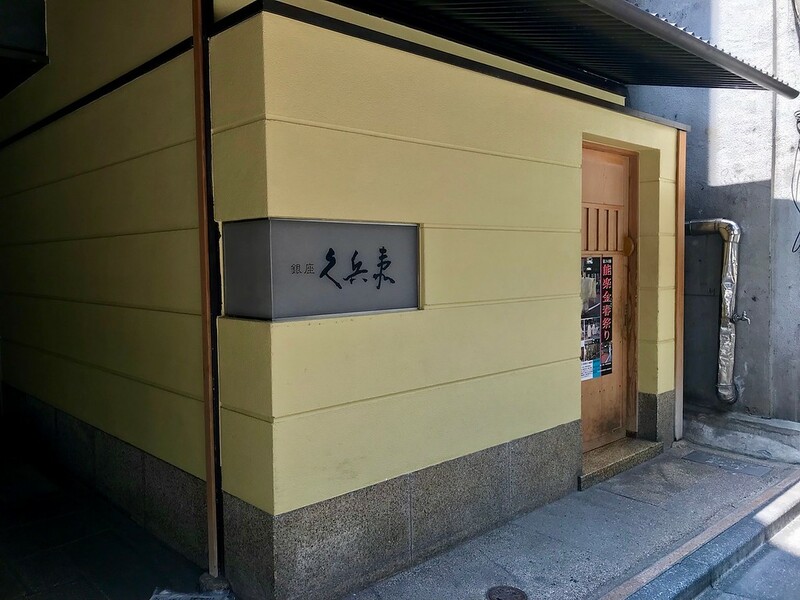 This isn’t the very best sushi in Tokyo, but it is a fantastic place for a lively special occasion with friends or family. As a bonus, it’s also relatively English and foreigner-friendly, and it’s a very approachable restaurant for tourists. 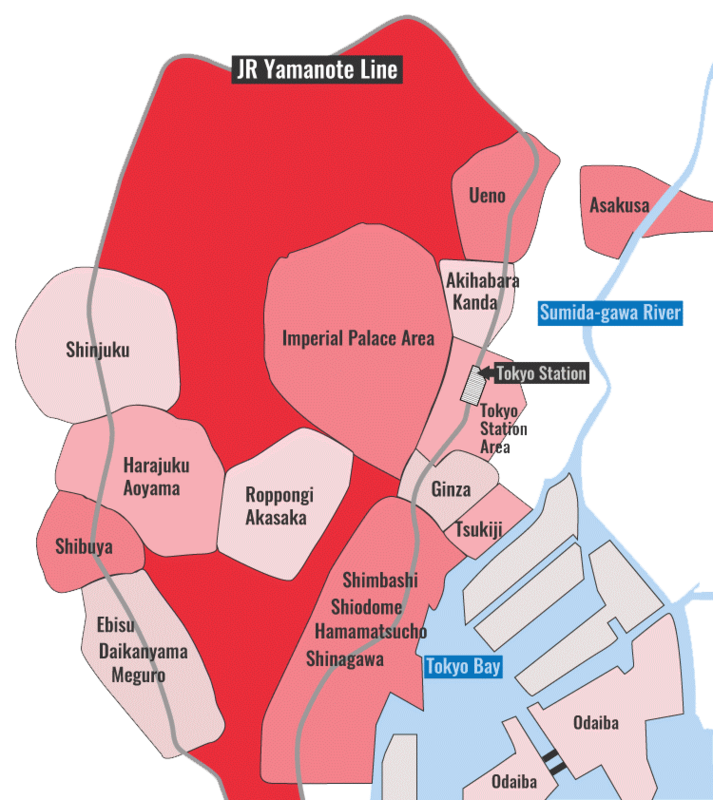 Train: 5-minute walk from the Ginza exit of Shimbashi Station on the JR Yamanote line. :: Read customer reviews of Ginza Kyubey on TripAdvisor. Ginza Kyubey is located in Tokyo's Ginza district. See our complete list of things to do in Ginza, including places to eat, nightlife and places to stay.